This post is sponsored by XCO. 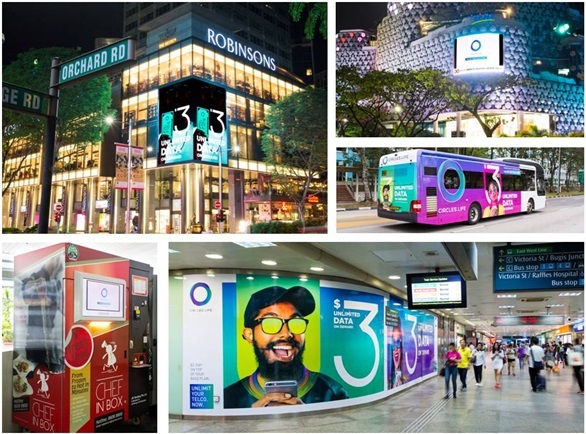 Based on a study done by MAGNA Intelligence and Rapport, which conducted in-depth surveys in 22 key markets including China, Canada, France, India, Singapore, United Kingdom and the United States, OOH advertising spend is predicted to soar to US$33 billion globally by 2021, with digital OOH boosting advertising revenue by creating more opportunities for marketers to target consumers in premium locations like transit spaces, airports and malls. 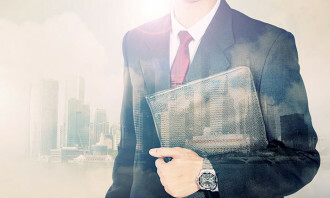 Many brands today use an integrated marketing strategy to attract, engage and retain customers with digital OOH platforms featuring prominently in the media mix to reach today’s hyper connected consumer. 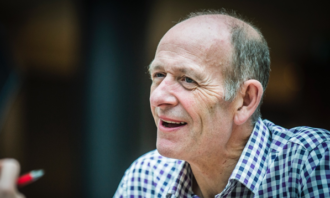 Digital OOH does not face the same challenges as other advertising mediums. 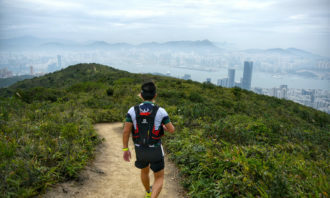 There is no ad-blocking, and with digital capabilities, mobile targeting, and enhanced traffic data, outdoor is now more integral to the media mix than ever. Digital screens have also allowed OOH media owners to penetrate both niche and mass environments, allowing brands to reach the young urban population that is otherwise hard to reach by traditional media: offices, transit spaces , taxis and retail outlets. 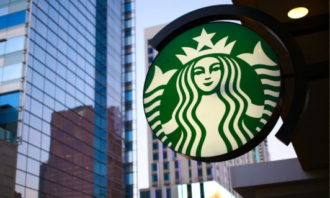 What’s more, digital OOH advertising is capable of brand reinforcement, triggering responses for immediate call-to-action, and providing an immersive experience. 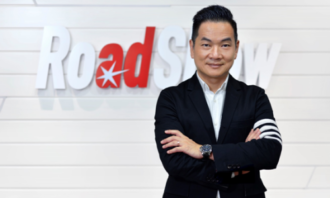 The X Collective (XCO), a subsidiary of SMRT Commercial, has Singapore’s largest and most connected media, retail and activation network. As a transit retail and media specialist, XCO’s capabilities extend through the value chain – from digital OOH advertising, marketing to retail management. XCO’s digital OOH advertising assets are personified through their latest brand campaign – #XCOinfluencer. XCO’s influencers are trains, stations, buses, taxis, digital screens, billboards, mobile trucks and even vending machines. 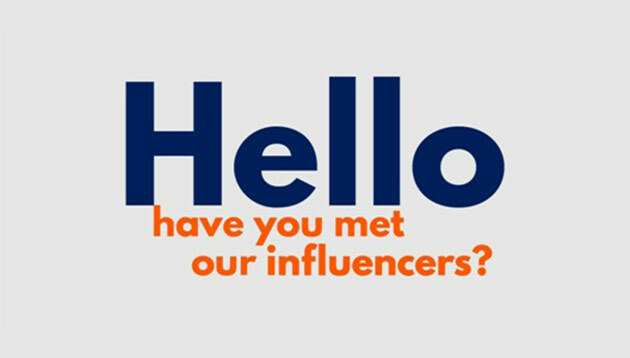 Our influencers are island-wide and provide a total brand solution from raising brand and product awareness to activation for engagement and immediate call-to-action. XCO is also able to connect and engage with consumers online via the WINK+ app and e-commerce site, iMOBshop.sg. With an extensive network offline and online, XCO’s Influencers reach millions of commuters daily who interact with experiential and multichannel platforms. Tip 1: If you don’t look good, we don’t look good. Creatives can be used differently on large format digital OOH platforms to create immersive and impactful experiences for your target audience. Our in-house marketing team have the expertise and eye for detail to transform your campaigns into awesome digital OOH media buys. Tip 2: Pick our brain. XCO is all out to push boundaries with you. If there’s something in our stations, taxis or digital screens you’re interested in trying out, we will brainstorm together to come up with a creative buy like no other. Tip 3: Use digital OOH to complement your digital, social and physical presence. It’s hard to miss XCO’s platforms cause we’re literally everywhere, we are islandwide. It’s all about location, location and location! If your brand is steps away from our stations, use our digital OOH platforms to trigger an immediate reminder and a push in the right direction, into your store. Check out how these brands used #XCOinfluencers for their latest campaigns. Circles.Life leveraged XCO’s extensive digital OOH network for its multichannel integrated media campaign across buses, train stations, digital outdoor iBillboards and vending machines. As part of the Samsung Galaxy S9 launch, Samsung bought XCO’s digital OOH assets to maximise reach and engagement. 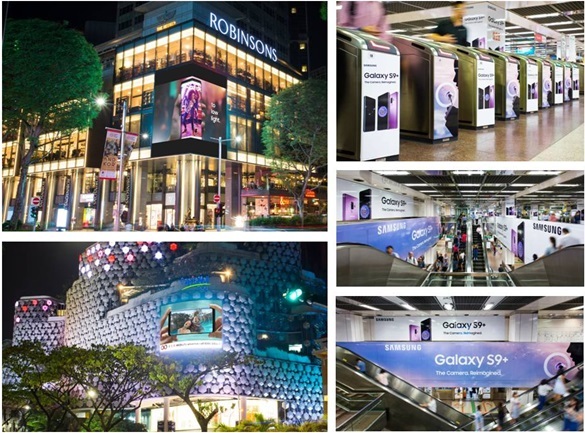 The City Hall MRT station concourse concept, complemented by XCO’s five digital outdoor iBillboards, allowed Samsung to shout out about the Samsung Galaxy S9 in an immersive way. 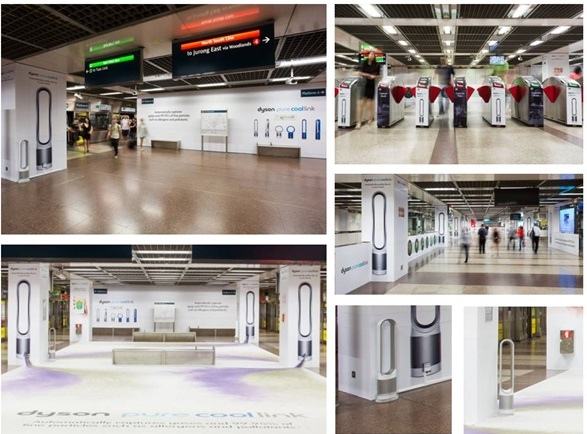 Dyson brought their Dyson Pure Cool Link purifier fans into City Hall MRT station to create an experiential campaign like no other, grabbing the attention of busy commuters. The Italian fashion and luxury brand is caught up in a public relations crisis over some "offensive" photos that were shot in Beij.. This was for its summer collection. ..